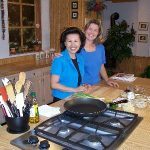 I wrote my third cookbook, because as I traveled I met a lot of people who were allergic to Gluten and Wheat. 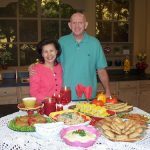 I really had a strong desire to help these people and God inspired me with 99 recipes that are Gluten and Wheat Free. 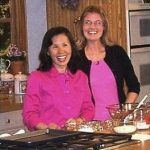 92 of the recipes are also high in Omega-3. Omega-3 is very important for the function of the brain, good for the heart, will lower cholestrol and it fights for cancer. 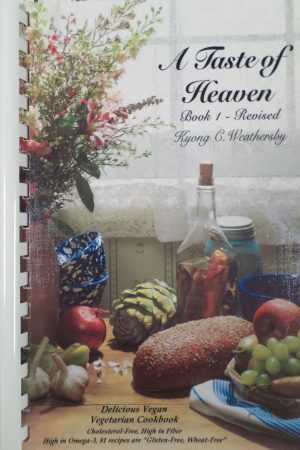 I use this cookbook often and I know that you will too! 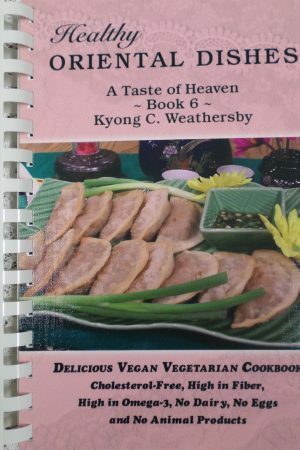 This cookbook is Cholesterol-Free, Egg-Free, High in Fiber, Low in Fat, MSG-Free, No Baking Powder and No irritable spices. 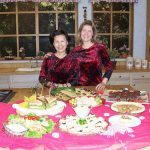 This Cookbook is wonderfully filled with recipes that are so easy to make, taste so delicious and are so healthy for you. They can help in a therapeutic way and also for healing from a sickness or disease. 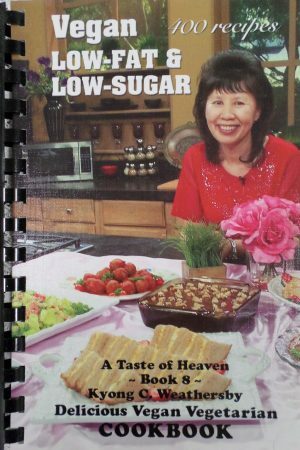 It contains “92 recipes” that are very high in OMEGA-3. 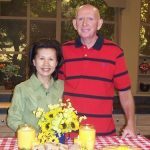 The Omega-3 is an important nutrient for the Brain, Heart Disease, and overall Well-Being. 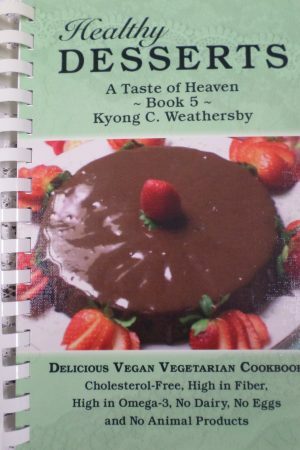 It contains “75 recipes” that contain SOY. The Soy is an important nutrient that will reduce and prevent Cholesterol, Cancer, and Heart Disease. 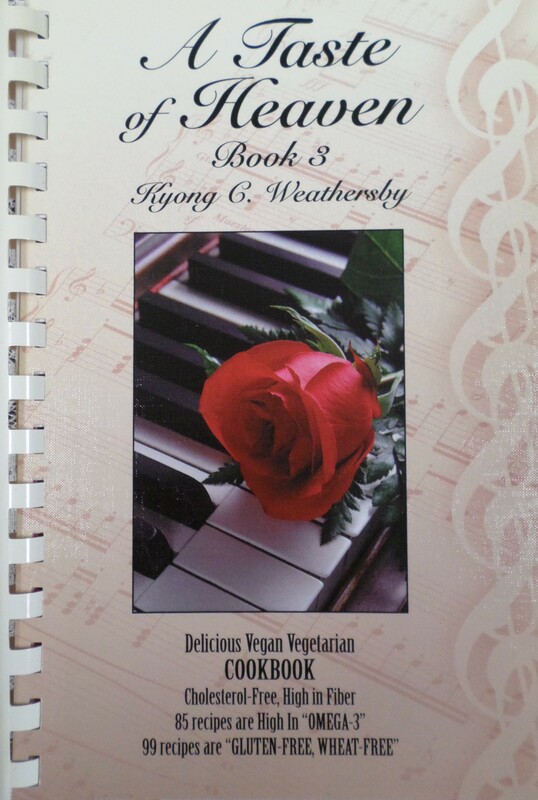 It contains “99 recipes” that are GLUTEN-FREE and WHEAT-FREE. They are so wonderful, tasty, delicious and very easy to make. Oh, they joys of those who trust in Him!